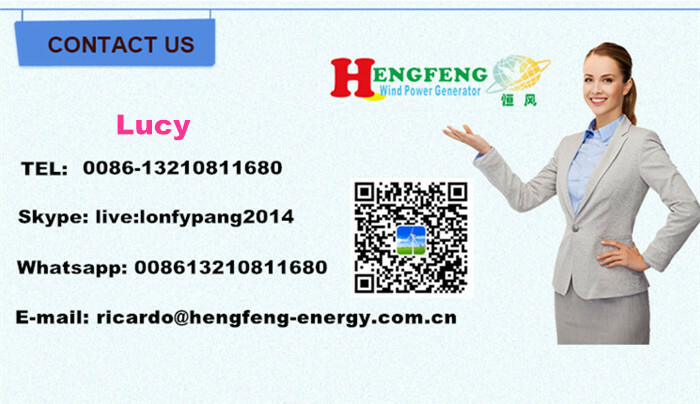 we are manufacturer of wind energy turbine horizontal permanent magnet 3 phase AC. 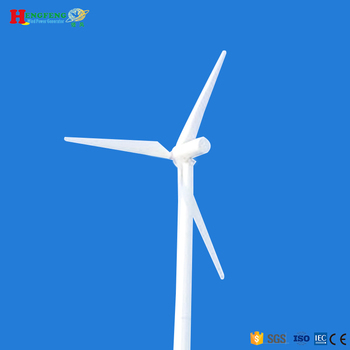 1.If the system meet problem ,and the wind turbine is running ,it can prevent the wind turbine race rotation . 2.have the auto-protection function of the batteries Reverse protection, anti-disconnect battery protection, battery damage protection. 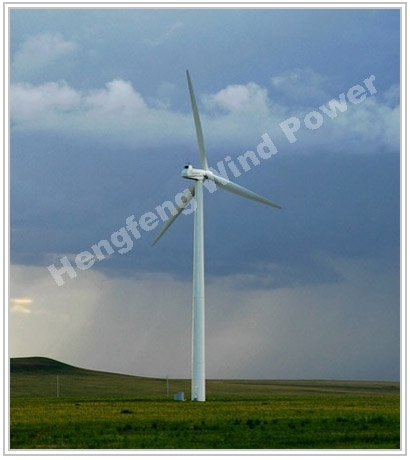 3.when the charge current is high in strong wind,controller can load the wind turbine automatically. And charging the battery with low current. 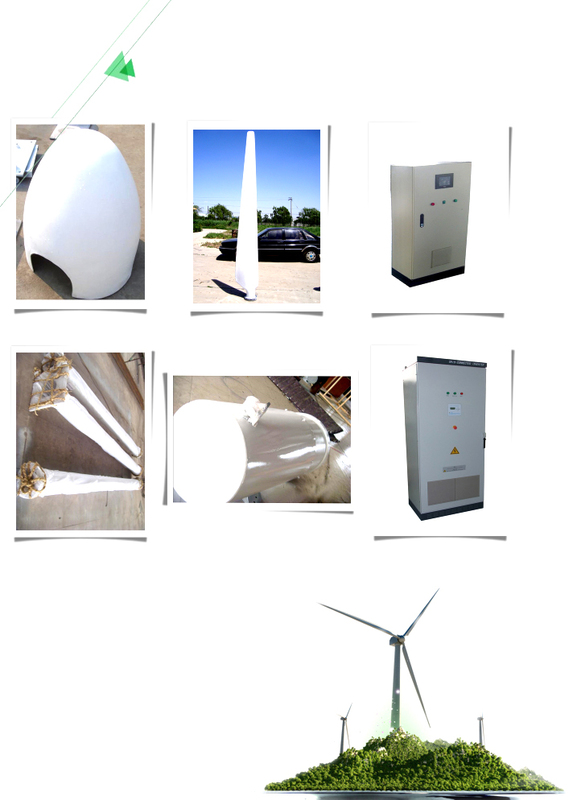 4.The wind turbine brake automatically when the battery bank voltage get to rated voltage 125%; and stop charging the batteries. 6.Controller with a manual emergency brake switch, users can use depending on the circumstances. Using this switch, the wind turbine will be brake. 2. Use integrated circuit, less wire connection. 3. 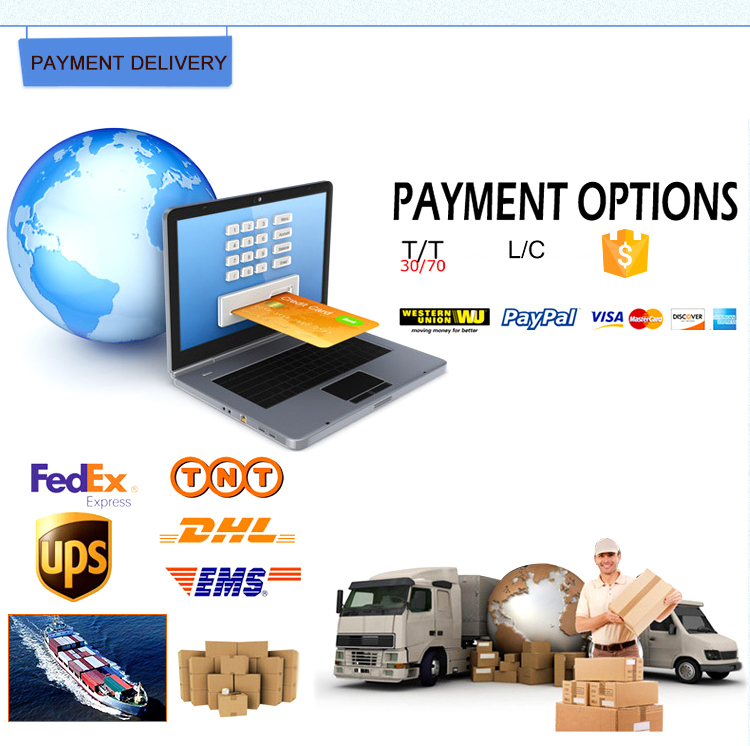 Adopting micro-processor technology, improving system integration. 4. Excellent protection includes over voltage shutdown, under voltage shutdown, over load protection, short circuit protection, over thermal protection, etc.